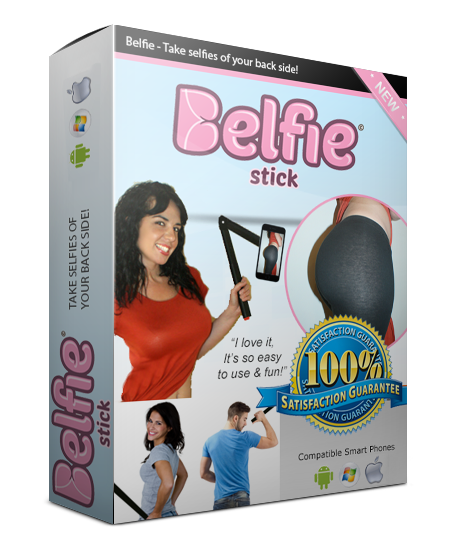 BelfieStick - Take selfies of your back side! Finally, a solution to all your back problems! Press a button and Go! I'm all about that bass! With our bendable stick, you can position your back side without the need of a mirror and shoot the exact angle you are looking for. Bend in ways you never thought possible with our patent-pending design! 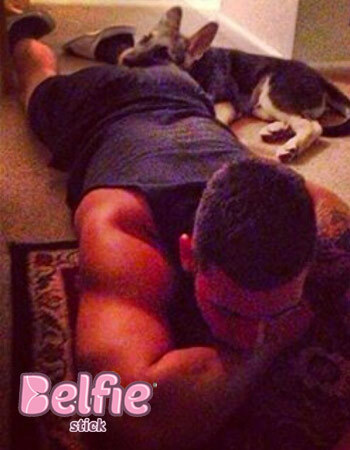 You've taken a selfie, now take a belfie! 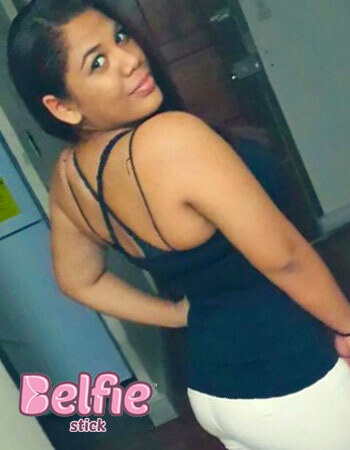 Our unique design makes it easy to take pics of your bum in any angle. Never drop your phone again! 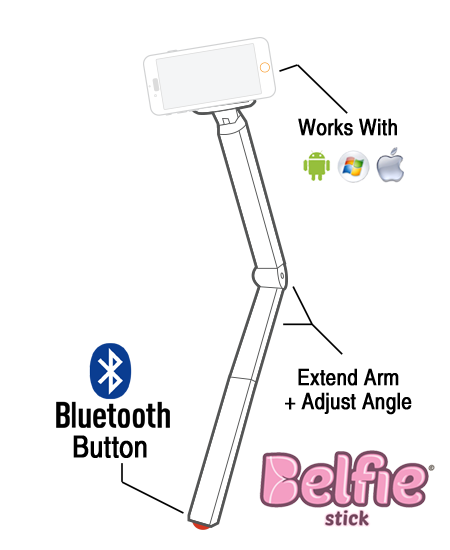 What people say about BelfieStick! We love feedbacks, don't hesitate to give yours. We are out of stock now but will re-stock in 2016! Want to be on our list for 2016? 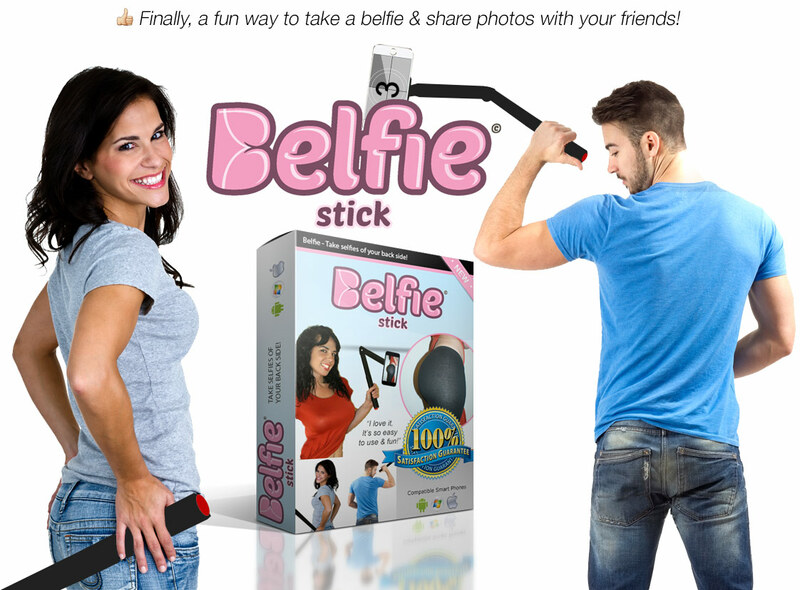 Tell us you want a BelfieStick today!